Most men are judged by traits of character. The more singular the traits, the more dominance of the character. The overriding character trait of Robert McDorman is accomplished through productivity. With his eye ever staying on the goal, Robert does what he sets out to do to no avail. And his client; employer, employee and personal goals are seldom small. To the bone, Robert is a car man. 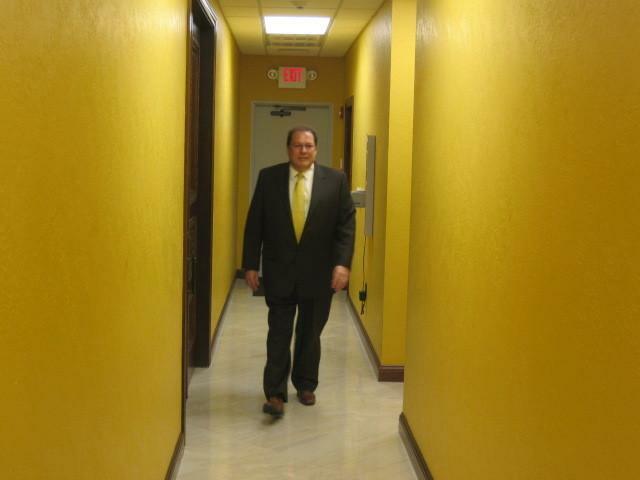 He is known for his positive performance; for his varied experience and accomplishments; and for his perseverance…all in the business of selling and financing cars and trucks. He has been in the business since he was fourteen. 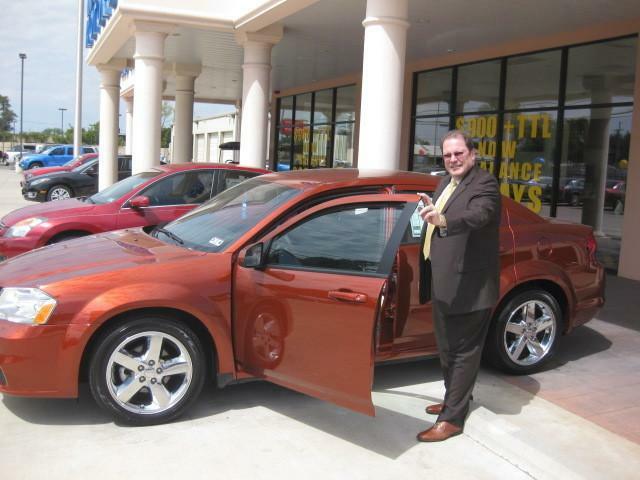 As an eleventh grade high school student, Robert earned $58,000 in less than a year selling new and used cars for a Houston area car dealer. Robert McDorman began his career while in junior high school starting as a car washer for a dealership and as a shelf stacker of retail auto parts. 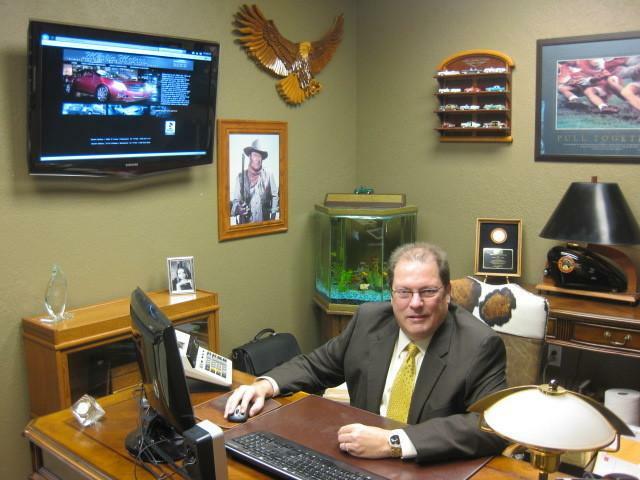 As a young man he gained the ownership of a community auto parts business in Dayton, Texas, whose previous owner operated the company for twenty-one years. 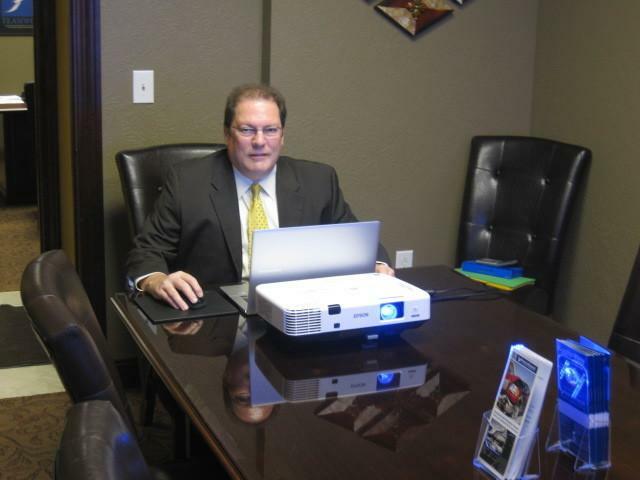 In only eleven months Robert grew the business from $21,000 in gross sales a month to $110,000 a month. 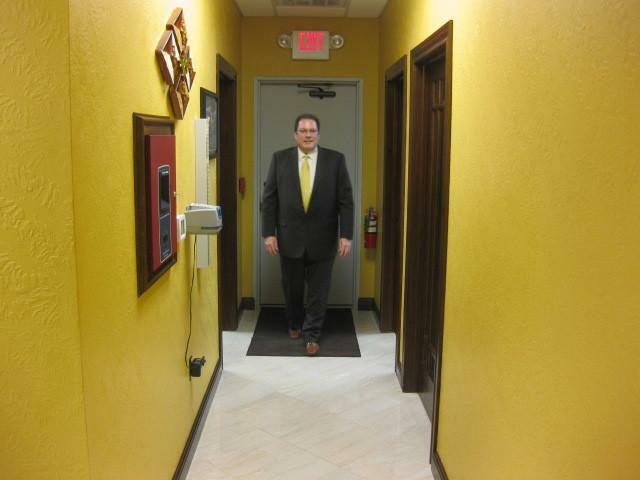 He has progressed through new car dealerships, working as general manager, parts manager, service manager, financing manager, used car manager, and general sales manager. Along the way, at every job, he pushed sales to record new heights. 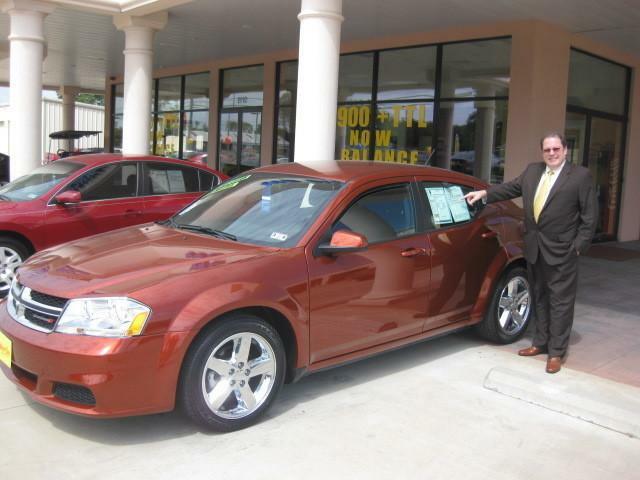 He also served as general manager of a large auto auction operation. 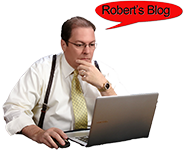 Robert has retailed, wholesaled and financed more autos and trucks than he can remember. 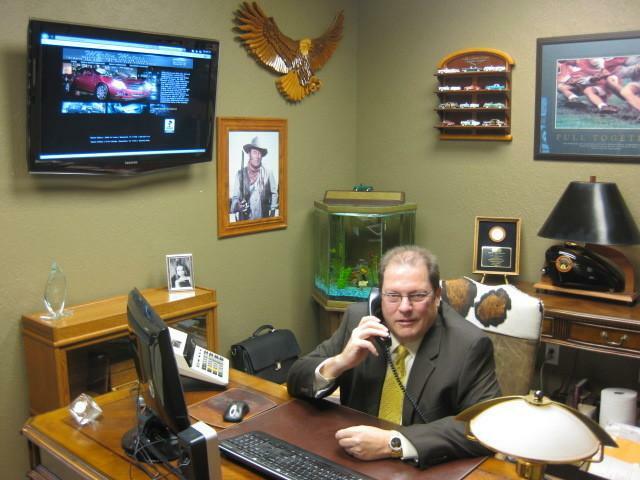 Because Robert McDorman has been there, is still there and plans his future there, in the business of selling and financing cars, he carries an exceptional reputation and credentials as an award winning auto marketer and consultant to dealers, financial groups, law firms, auction houses, manufacturers and, indeed, consumers. His In-House Dealer Marketing Strategy is built on the age-old concept of making the best possible use of what is known by some but used by few. 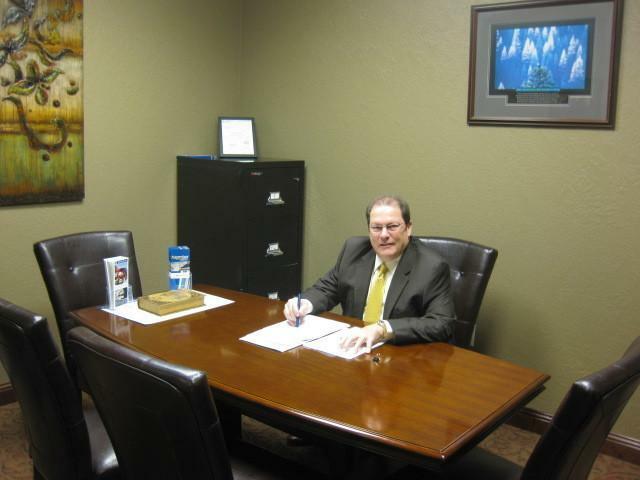 On the financial side of business Robert is an astute authority in lending, investor support, vehicle loans, floor plans, note sales, loan collections, first and second level financing, profit ratios, interest gains and losses, repossession losses and gains, operating costs, tax policies, wholesaling and retailing, and the financial accounting and accountability of an auto dealership. 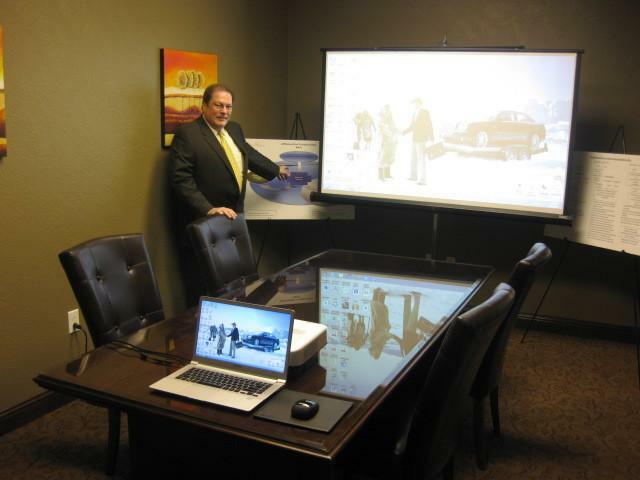 His level of understanding has earned him a reputation of being a truly knowledgeable industry financial consultant, as well as a leading nationally recognized quality auto dealer. 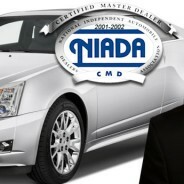 Through McDorman’s experience and innovative marketing skills; income retention analysis, data processing evaluation; training; program initiation and continuity; and dedication to the task, he brings remarkable opportunities and dynamic results as a consultant to a variety of clients with auto financing and transaction needs. 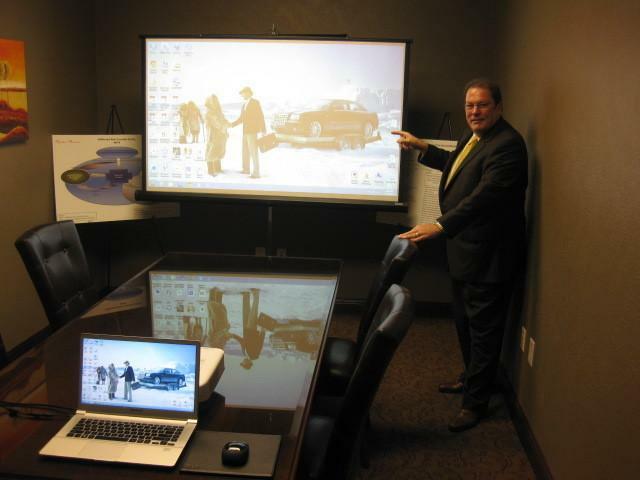 In particular, his in-depth analyzation, ability to draft out such details and perceptive critiques of inefficient dealer sales and financing programs startle clients into management wake-up calls. Defining unrecognized financing portfolio and retail weaknesses is, in turn, countered by McDorman solutions. Our society is an information and service oriented society; Robert McDorman can show you how to better address it.